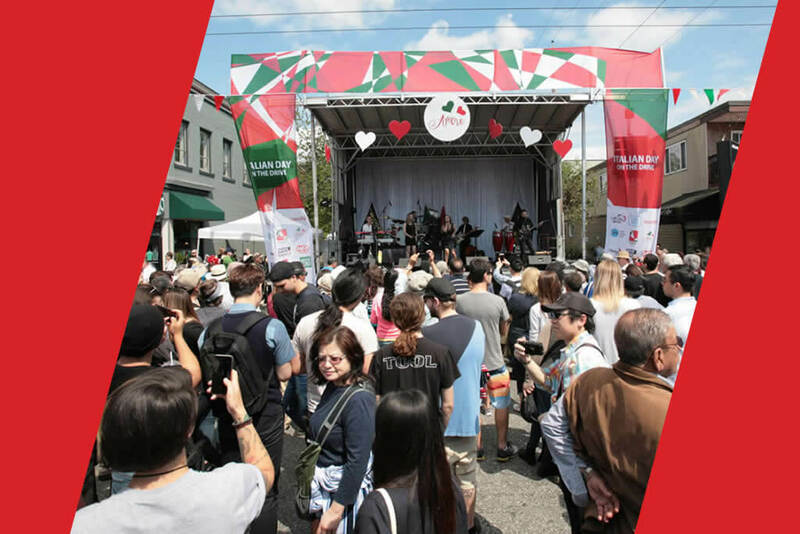 For the tenth consecutive year, Italian Day on The Drive will show its green, white and red colours proudly as Vancouver’s largest cultural street festival. 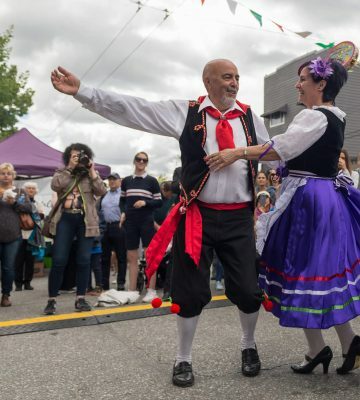 Held annually on the second Sunday of June and identified in the City of Vancouver’s list of Official Observances and Celebrations under June’s Italian Heritage Month umbrella, Italian Day on The Drive is a vibrant cultural street festival celebrating Italian culture, heritage and community. 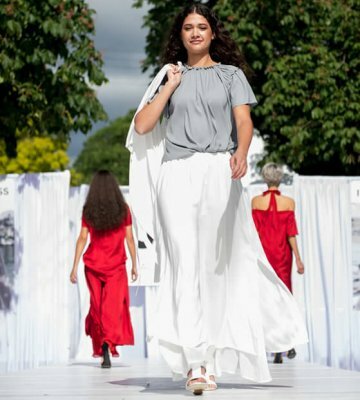 The event includes over 120 street participants, comprised of partners, vendors, community organizations – and an estimated 300,000 attendees of all ages and cultures. 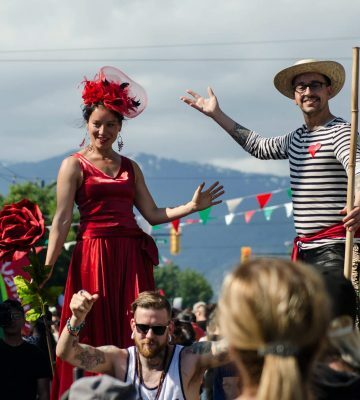 The festival is held on Commercial Drive (The Drive), home to Little Italy, where the street is transformed into a lively 14 block festa. 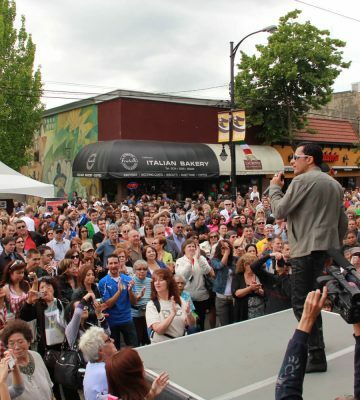 Since Italian Day’s return in 2010, the event today represents the largest one-day cultural street festival in Vancouver. 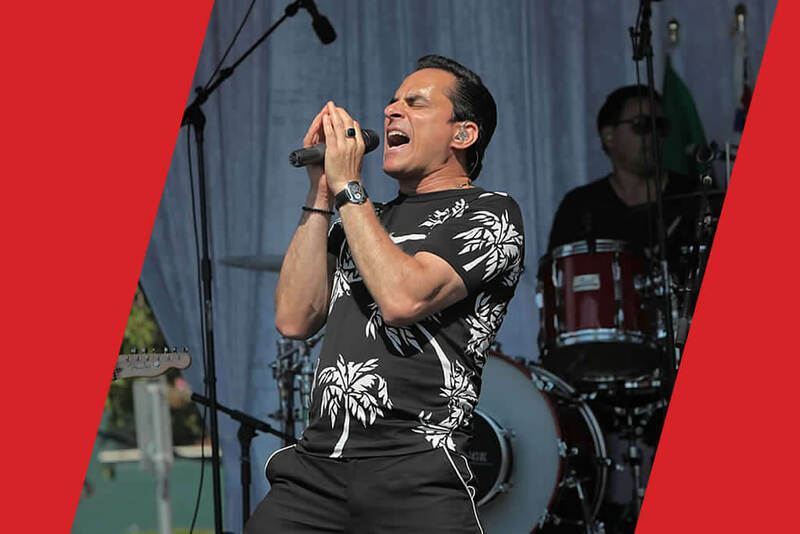 A festive community embrace, The Drive comes alive in green, white and red with piazza-style animated zones, live music, food vendors, patios, lifestyle attractions, family fun activities and more. 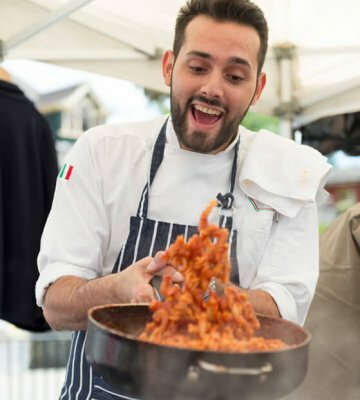 Italian Day on The Drive is a cultural street festival celebrating Italian culture, heritage and community, or otherwise translated in Italian as Comunita, which is this year’s centrepiece theme. For the Italian Day Festival Society, the significance of Comunità links several elements of Italian Day’s purpose and roots: the importance of community in the Italian culture and heritage; the embrace Italian Day creates with people of all cultures and ages in the form of a festive community celebration; and the value and common ground we can find when coming together to help make a positive difference in our community. In the 1940s and 50s, many Italian immigrants had made their home and established businesses in the Commercial Drive area. Between the 1940s – 1980s, Commercial Drive had developed into an Italian enclave, otherwise unofficially known as Little Italy. 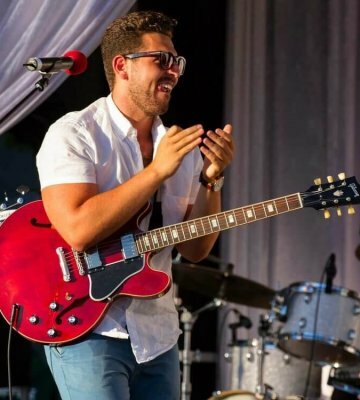 Italo-Canadians played a key role in influencing and revitalizing The Drive’s landscape, including the introduction of street parades in the 60s, and cultural street celebrations in the 70s and early 80s – with the last Italian Day of that era being on Sunday, July 11, 1982. 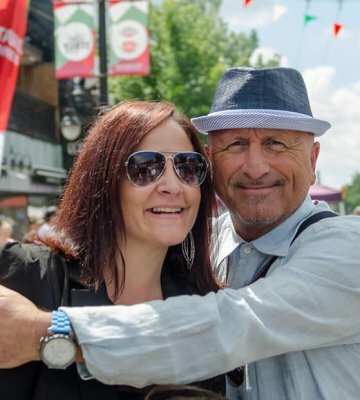 It was an unforgettable day on Commercial Drive, where thousands of Italo-Canadians poured onto the street in a passionate display of emotion, celebrating Italy’s win in the World Cup that same day. It was the first Italy World Cup win since the 1930s. 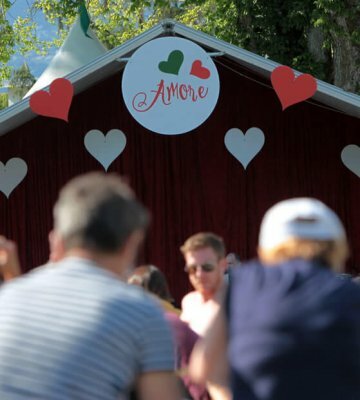 In 2016, Italian Day marked another important day of celebration. 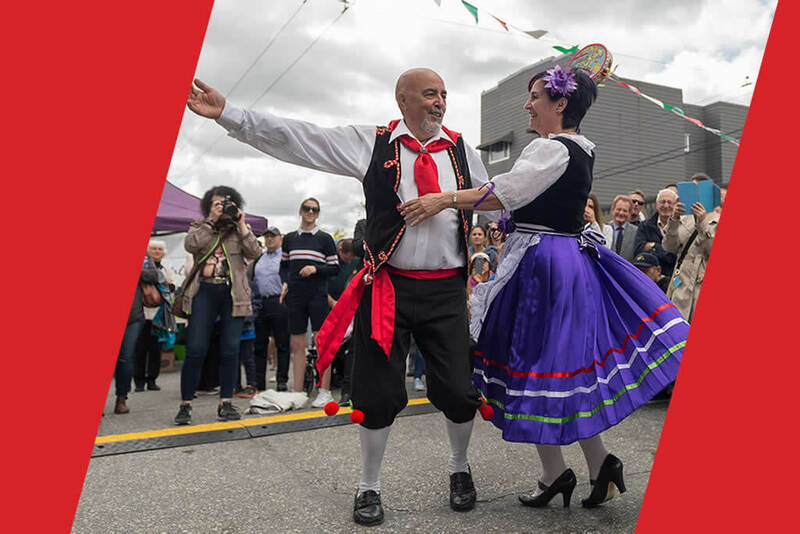 In recognition of over 70 years of Italian heritage, an 8 block area of Commercial Drive was officially designated as Little Italy by the Mayor and other officials, including a ribbon cutting and special visit from the Italian Ambassador to Canada. 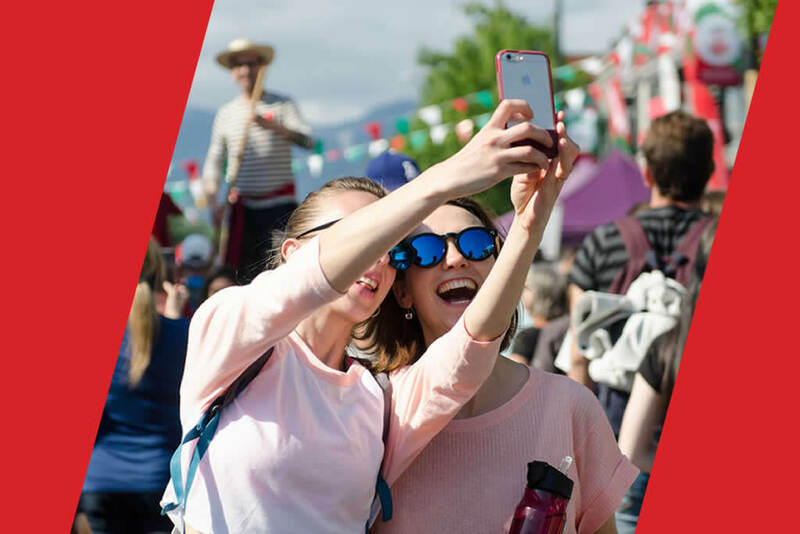 For the tenth consecutive year, Italian Day on The Drive will present its green, white and red colours proudly as Vancouver’s largest cultural street festival, showcasing live music, food, patios, lifestyle attractions, activities, family-fun and more. 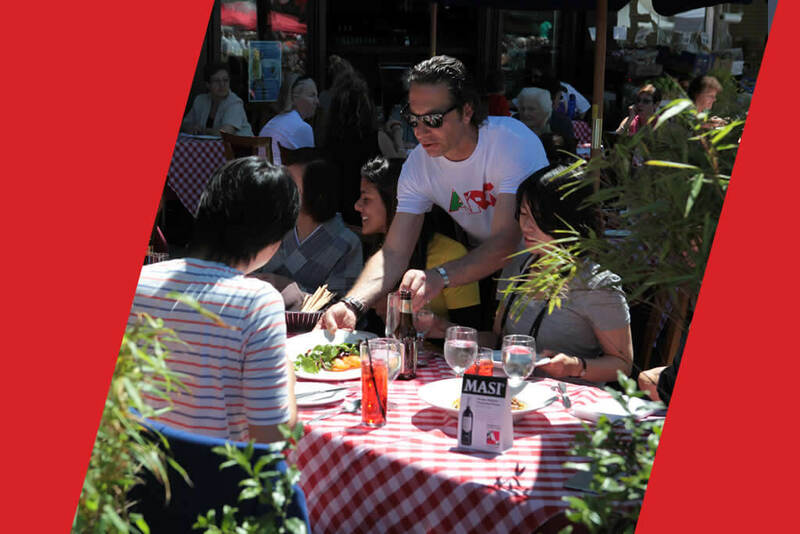 Thanks to supporting sponsors, Italian Day each year gives away fabulous prizes via our raffle, totalling close to $10,000, including two trips (for two) to Italy, compliments of Air Canada. Raffle tickets go on sale in March, 3 months before the event, at select merchant locations on Commercial Drive, as well as partner retail locations in East Vancouver, which will be announced on our website. Raffle tickets will also be available at the event at designated locations.